Image Resource Group continues to provide for the development of branding and design standards for clients on a global basis. Typical scopes include the evolution of brand and signage development, stretching from initial design development through completion of fabrication and construction drawings. 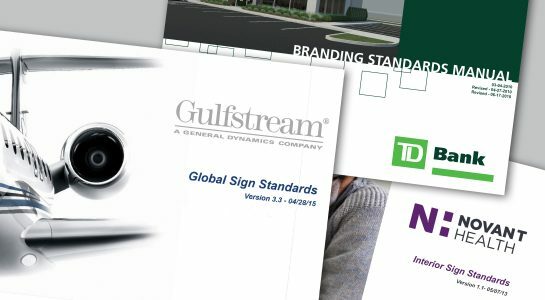 Historically IRG has taken both new and existing brands and developed a myriad of standards for introducing and implementing various applications including interior graphics, furnishings, finishes, significant renovation efforts, and most significantly signage applications. The science of wayfinding is straight forward, with the end result being to identify, direct, inform and regulate. Regardless of the application be it pedestrian, vehicular traffic or a combination of both the essential need to provide effective wayfinding is fundamental to the human experience. Image Resource Group continues to refine this science broadly. Our creative team of graphic designers, artists, and photographers work together to present interpretive 2D design solutions in a meaningful way to enhance the visitor experience by provoking emotion thought and inquiry into a subject. Our clients’ communication goals are often accomplished using a thematic approach to communicate to a variety of audiences. 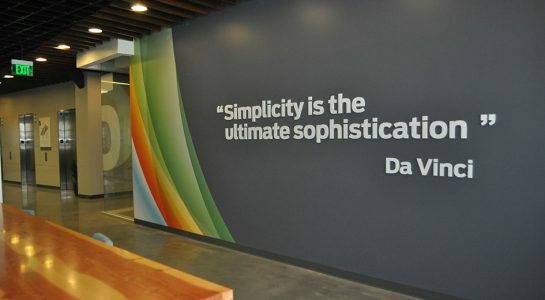 With in-house artists, IRG can create tastefully executed themes throughout a space. Our engineers, project managers, and construction managers can then take the design and bring resources to the table to successfully execute and maintain the integrity of the design. We use our abilities to create historical, recognition, and informational displays that blend into spaces. 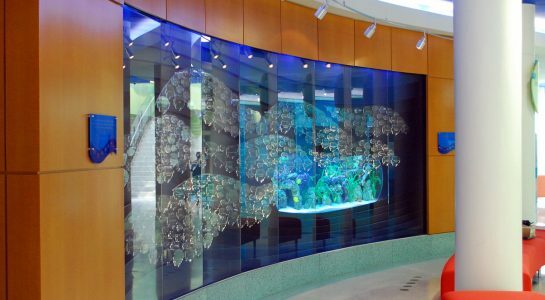 3D interpretive solutions create an all the more dynamic experience to further enhance the visitor experience. Emotion, thought and inquiry are the stimulus goals. IRG has broad 3D experience across various business sectors. Perhaps most profoundly in support of healthcare foundations, whose basic strategy is to recognize different level of support in a compelling fashion. Our engineers, project managers, and construction managers can then take the design and bring resources to the table to successfully execute and maintain the integrity of the design. 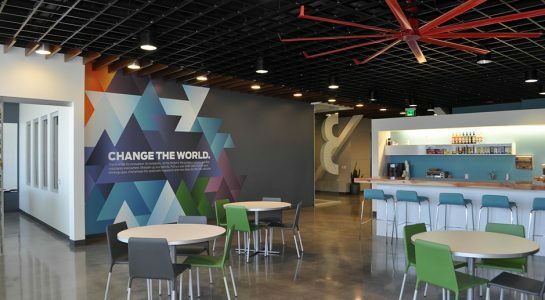 IRG’s team of graphic designers provide design services that enhance spaces using a wide array of tools from digital wall coverings, fixed panels, accent colors and finishes, custom furniture, large format graphics and specialty lighting among others. 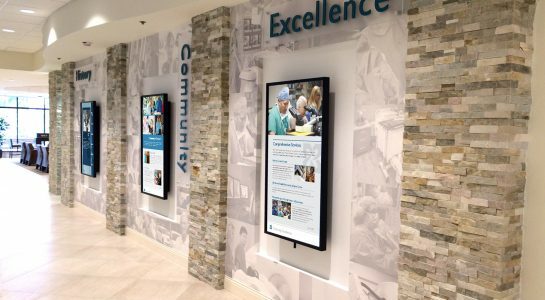 Our wayfinding expertise allows our team to blend wayfinding solutions with the enhanced environment to provide a synergistic and functional solution. 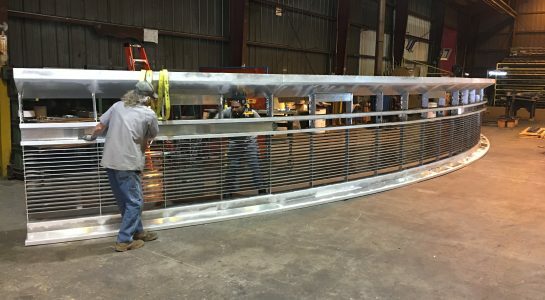 The application of the latest technology and manufacturing techniques eliminates the need for standard “off the shelf” solutions and allows for custom design solutions and environments that create the appropriate atmosphere throughout a facility. Our designers develope 3D modeling for both buildings and products, allowing the design team to construct the project in a virtual world. For 3D models we utilize such tools as REVIT and Sketchup to create a 3D image of the building and the products deployed in the building. 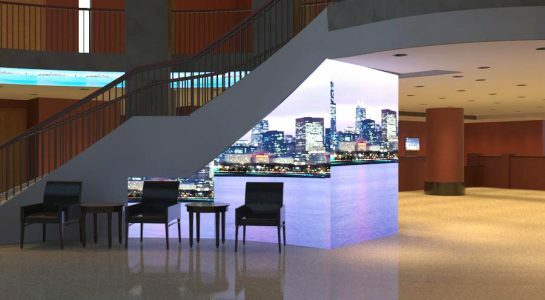 Significant advancements in audio and visual technology have provided designers with the ability to add dynamic graphic solutions to enhance spaces. By blending A/V technology with fixed graphics, we develop synergistic solutions through interaction of both disciplines. We are able to provide hardware and integrate the hardware into the final solution along with content development. 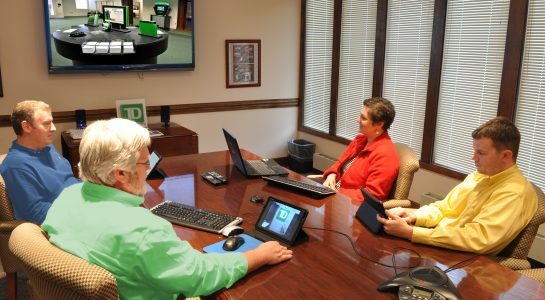 As technology advances, so does our ability to provide compelling environments. In order to ensure that designs are carried through to reality, IRG has assembled a strong team of project managers to manage and successfully execute each project, whether a single site or thousands of sites. Utilizing our custom designed web accessible database, our project team is able to communicate with all project stakeholders in real time. By setting parameters early in project scope, budgets, and schedules, we provide custom high level reporting and metrics that keep the client informed of each project’s movement, risks, and risk mitigation planning to deliver projects on time and within budget while maintaining quality and project integrity. When warranted, our team of engineers, project managers, designers, specialty fabricators, wholesalers, installers and contractors work together under our direction to provide turnkey projects that take design to reality. From small door plaques to large structures of granite, concrete, steel and glass, IRG has successfully executed our own designs and those of others. By assembling the appropriate resources, IRG specializes in out of the box solutions. IRG has expanded its offerings into the site restoration and remodel field and its currently engaged in both the healthcare and banking sectors. Specifically TD Bank throughout New England and Tallahassee Memorial Hospital. 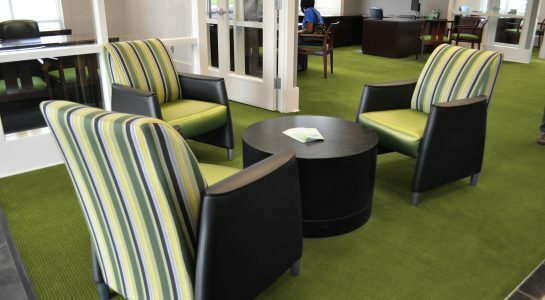 The range of restoration efforts include flooring, wall coverings, furnishing, branding elements, interpretive components, painting and lighting. 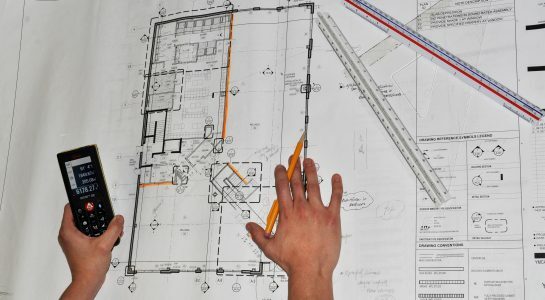 The growing need to gather precise survey data to supply both the design team with accurate information and contractors with on-line survey data led IRG to develop a means of accurately preparing floor plans and elevations. Using hand-held laser measuring devices and blue tooth technology, we are able to draw floor plans and incorporate 360 degree images within the floor plans on our project management website to allow the project team to view site conditions from around the world at their home, office or hand held device.